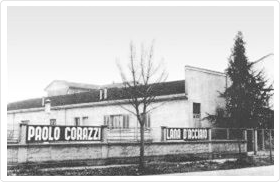 Founded in 1951 in Cremona, Corazzi Fibre can be ranked nowadays as a global player in the manufacturing of products for household and professional cleaning or intended for industrial processes. Our entire staff strives daily to ensure products quality, customer service level and innovation thus making Corazzi your ideal partner for any demand about non-woven abrasive fabrics. 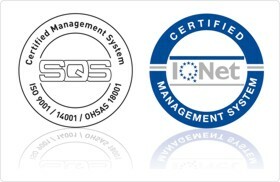 The overall production area is 28.000 sqm, of which 35.000 sqm are covered. 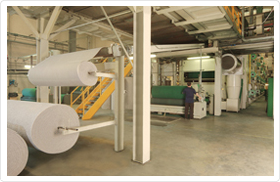 The production machinery for industrial, professional and domestic non woven abrasive is among the largest and most modern in Europe. 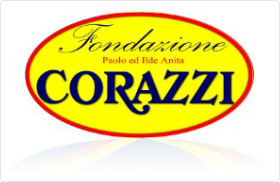 Corazzi Fibre has always distinguished itself by its concern with initiatives in arts and culture related to the city of Cremona and for its support to activities aimed at fighting social distress. 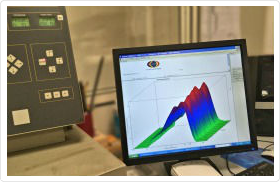 In 1997 Corazzi Fibre established in Mexico the joint venture Vantex S.A. de C.V. 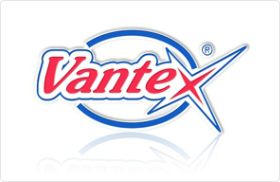 In 2003, the distribution company for the Mexican market Super Lustre S.A. de C.V. was acquired by Vantex S.A.